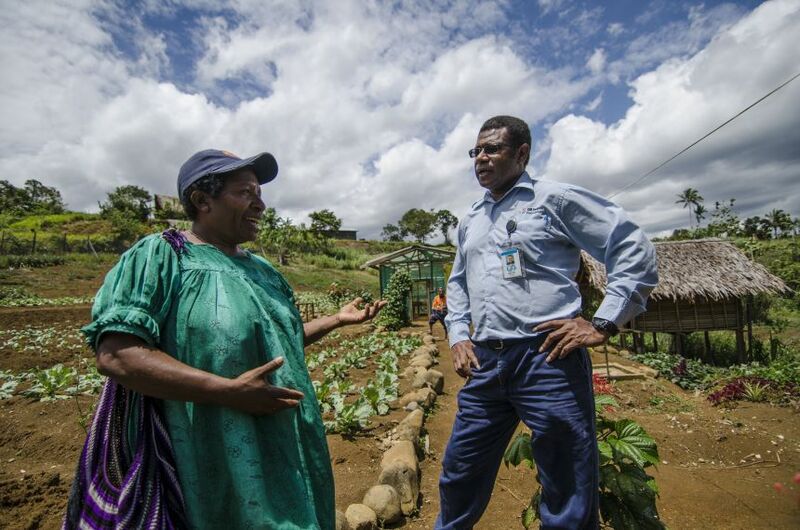 With 90 years of in-country experience, Oil Search is the largest company and investor in PNG. 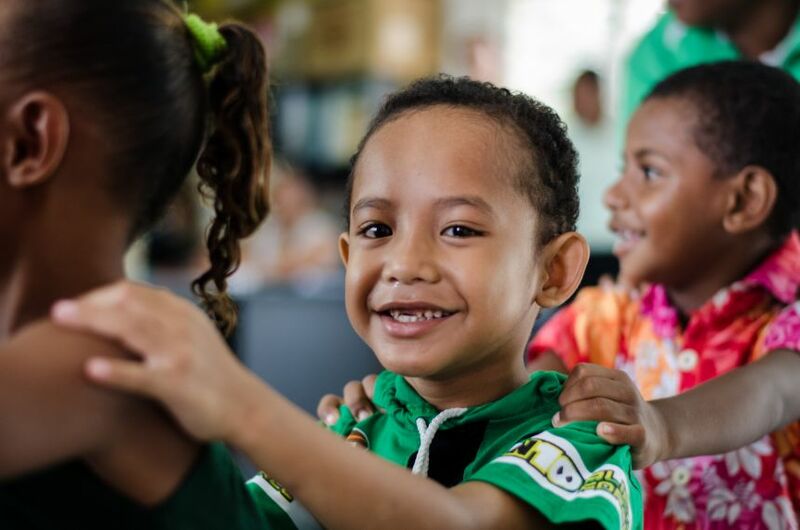 With a clear strategy to future growth, we are working closely with joint venture partners, regulators, the PNG Government, landowners and communities to ensure long-term, mutually beneficial outcomes. 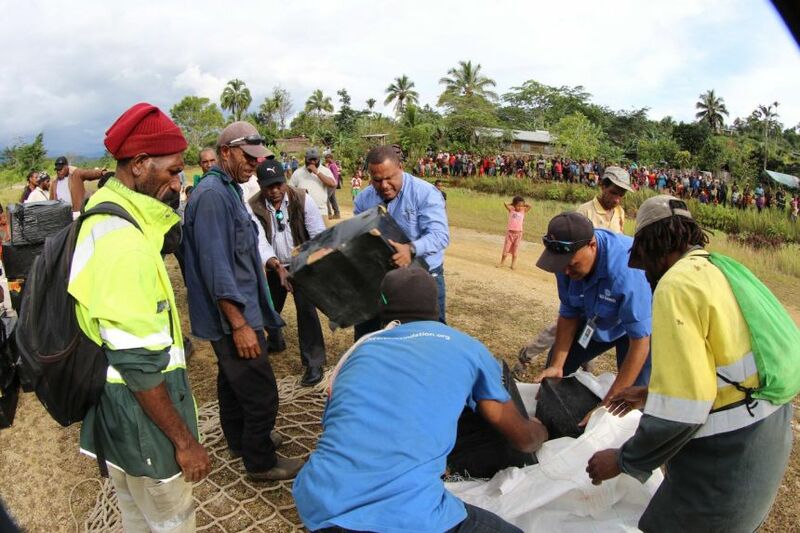 When a company's success is so closely tied to the well-being of a nation, as Oil Search's is to PNG, the nation's issues become the company's issues. 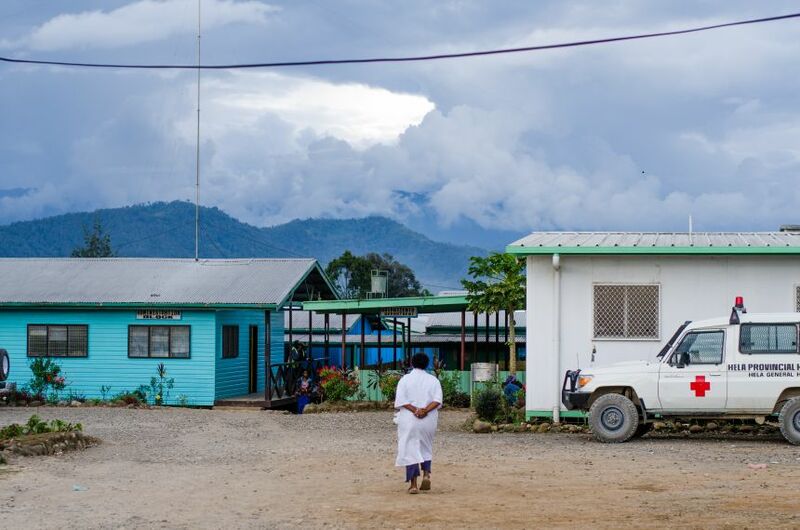 In 2018, following devastating earthquakes, Oil Search delivered more than 200 tonnes of food and supplies into PNG villages, mostly by helicopter, reaching more than 200,000 people and undertaken almost 2,500 medical treatments, including 70 medical evacuations. This video captures some of those efforts.